Travelling with children is not always easy, sometime frustrating, sometimes daunting but always worth it! I truly believe it's one of the most important parenting activities that you can do. It’s an enormous teaching opportunity for your children and a fundamental way for parents and children to bond with each other and create memories. Travelling with children is an opportunity for us as parents to teach our children first-hand about the differences that exit in the world. It's about learning to do and see things in a different way and it's an eye-opening experience. When planning a holiday with children, think about the destination, accommodations, things to do and see. You might need to do a little 'homework' to prepare yourself and avoid disappointment. You can also ask for help. I would advise to ask the expert... We checked out Lightfoot Travel for tailor-made family holidays. 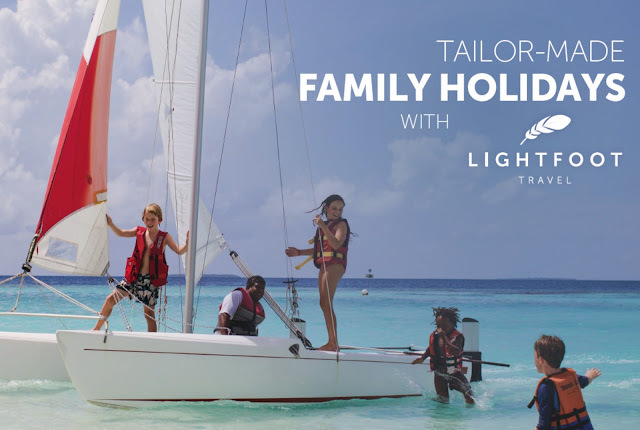 How Lightfoot Travel can help you and your family design a holiday of a lifetime. 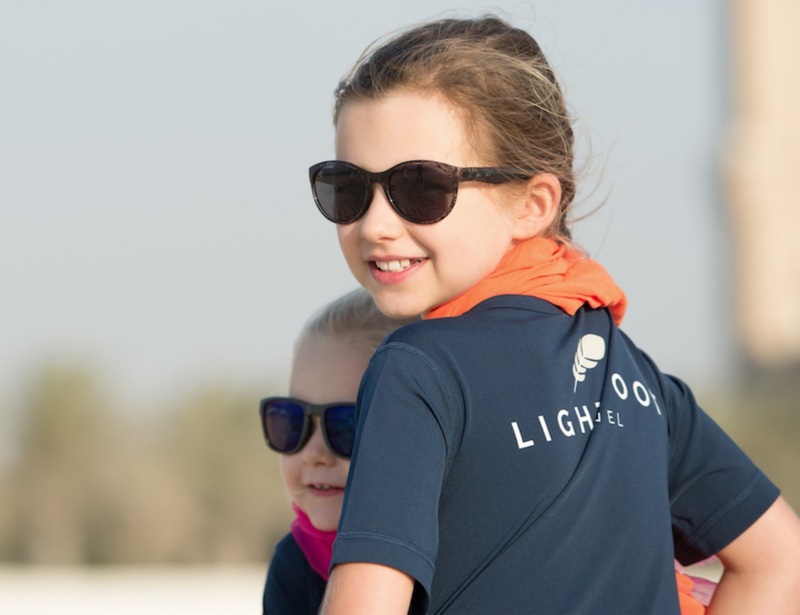 They will inspire you with destination, activity and accommodation ideas that suit the ages of your children and the type of holiday you’ve been dreaming of. Does the hotel have interconnecting rooms? Do they have kid’s meals for the fussiest of eaters? Are bottle sterilisers readily available? Questions answered, so you are ready to start on your adventure knowing that everything has been considered and taken care of beforehand. With children in tow coordinating things like airport pickups, car seats and kid-friendly routings are all the more stress inducing. 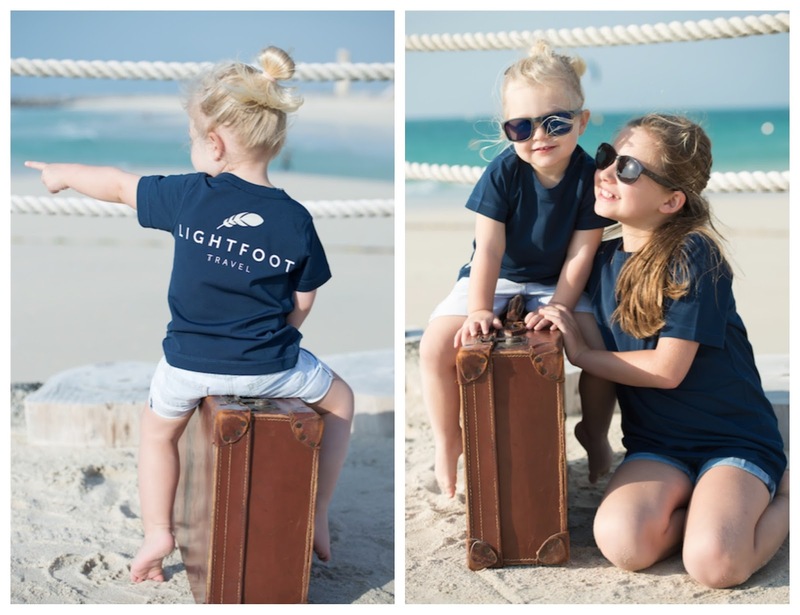 Lightfoot Travel can makes sure your holidays are worry-free and keeping the little ones needs in mind. change, so you have to pick an itinerary that is flexible and can be tailored to your requirements at a moment’s notice.